ICELAND. Skagafjörður. 2007. 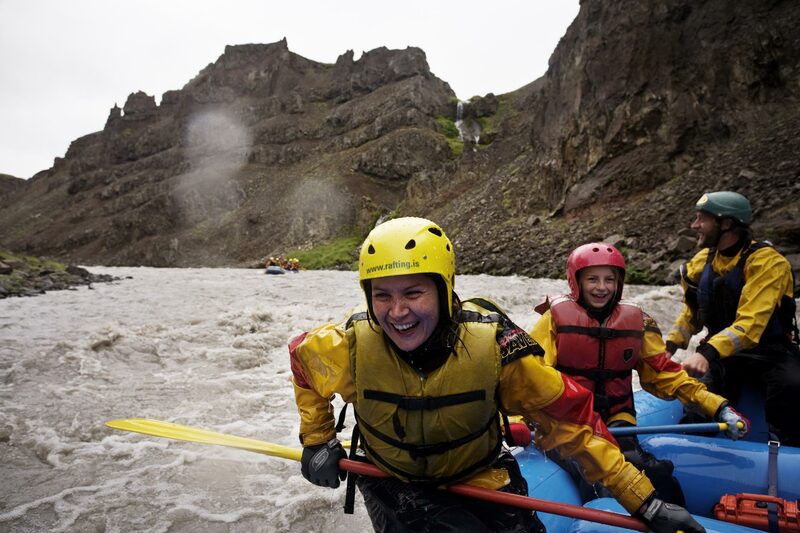 Sigfus Olafsson and Dagny Gunnarsdottir go rafting with their children in the Skagafjörður region of North iceland. The region has two glacial rivers. Both rivers are big rafting and recreation rivers, an activity that likely would either be diminished or disappear if dams are built.